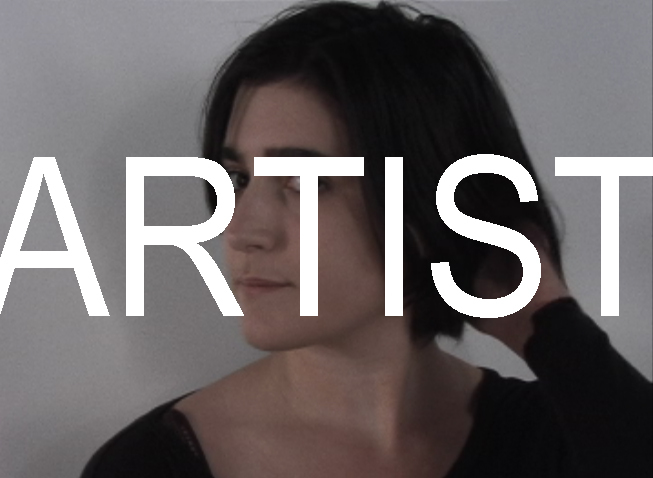 Lizzy’s work occupies a constellation of media, including printmaking, installation, digital video, sound, sculpture, and performance. Diverse in form, the work is unified by an underlying interest in the structure and language of human relationships. Who and how and where are we? And who and how and where are we when we are a we? Raised in Pittsburgh, Lizzy De Vita received a BA from Barnard College in English Literature and Art History, and more recently an MFA in Sculpture from the Yale School of Art. Lizzy has shown and will show work in a bunch of places. Feel free to contact Lizzy De Vita for more information. There are different truths available which may better suit your needs. NOTE: THE ANIMATED GIFS ON THE HOMEPAGE ARE AN ONGOING MONUMENT TO A RECENT MOMENT. WE CAN TALK ABOUT THIS, EMAIL ME.